We’re inviting iOS and Android developers to participate in our PressureNet Developer Program. We’ll choose the best 10 developers to work with us in creating the highest-resolution weather data platform ever made. Apply with this form today! 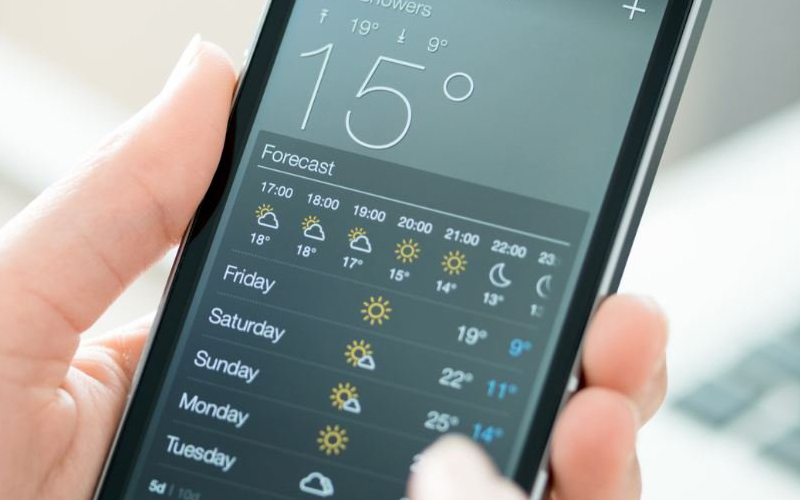 Tell us why you think you’d be a good fit – how does the best weather forecast help your users?Our Android SDK makes the process of collecting atmospheric pressure data very simple. We’ll help you along and listen to your feedback – let’s make the best weather forecast together! Join our science effort to improve everyone’s weather forecast!Invent new features made possible by hyper-local weather information.Work with us to be a part of the weather’s future! Ready to help change the world? the SDK or download the latest stable release. Here at Pressure net we are always looking for new energy, enthusiasm and drive to help push our network to new limits. Here are some of the key values we have for our developers when it comes to the amazing work they do. A passion for problem solving- We love finding solutions to problems, if you share our eagerness to improve and keep finding new ways of fixing things then you’re on to a great start! Enthusiasm- Positive energy helps produce positive results! Team player- Working in a team is a fundamental part of Pressure net as you may be liaising with people from all over the globe. Getting along as a team and having fun is what we do best. Work hard, play hard. If you’re considering joining us as a developer and we would love to have you onboard. At Pressure net we appreciate each and every individual and how they can have a major impact on the success of our business. We want to make a difference in the weather forecasting industry and we want to connect people globally. Helping others is part of our mantra and when you join us, we will provide full flexibility within your role to help you integrate into our lovely team and make an active difference in or community. In our business we want everyone to have the best possible chance to excel and perform well in their role which is why we organise ongoing support and training sessions to make sure staff are happy and are getting appropriate training to help them improve in their role. Outside of work we organise monthly team weekends where our different teams can go on trips that are agreed on by team members from anything from bowling to windsurfing. 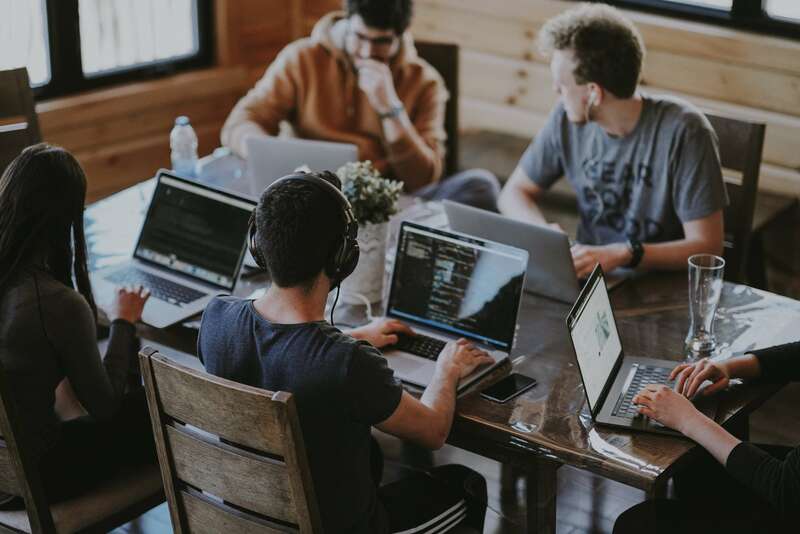 We know downtime is an important part of life and we believe doing things outside of work together can help improve the team overall. On a bimonthly basis we organise team training for a range of departments across our company. During this time, we go to different seminars on training and this is a free process which Pressure Net funds in order to ensure our staff can perform to the best of their ability and excel in their role. Developers play an integral role for Pressure Net and we want to make sure that you enjoy your role as a developer. Pressurenet is a growing live update weather forecasting app. We are changing the way people think about the weather and bringing about global change in the weather forecasting industry. We aim to become the world’s biggest weather reporting platform. We rely on user’s data to support and run our online app. Please join us on our journey and download our app today. © Copyright 2019 Pressurenet. All Rights Reserved.